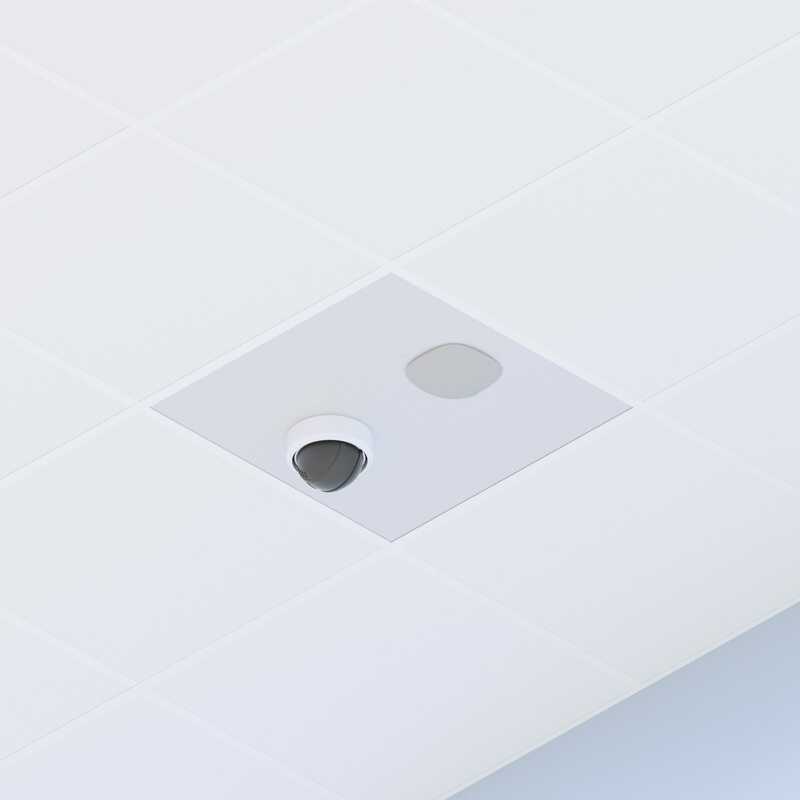 This suspended ceiling tile-like mount is designed to provide a convenient way to secure Aruba APs and surveillance cameras from most vendors in the ceiling. The model 950 recesses the Aruba AP303 into the ceiling tile, and cables connecting to the camera are concealed behind the tile. The 950 has features for locking the AP to the mount and supporting the tile from the building structure. Textured, white powder-coated steel.